I Don't Know What to Do Now: What is My Purpose? I Don’t Know What to Do Now: What is My Purpose? 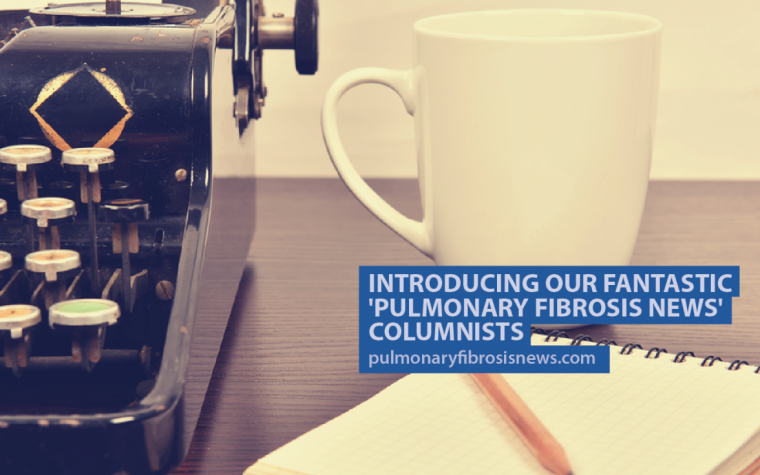 Long before my diagnosis of IPF, I thought I had a plan in place for my life, one that I had been building since I was a little girl. That plan included a steady career in healthcare or social work, a wedding to be celebrated with family and friends, a small family and the occasional vacation to explore different parts of the world. I used to think it was my purpose to fulfill these “normalized” patterns of living, while celebrating the regular milestones of my life with those closest to me. Then IPF crept into my life like a bad dream. Suddenly it feels as if my life’s purpose has changed dramatically. 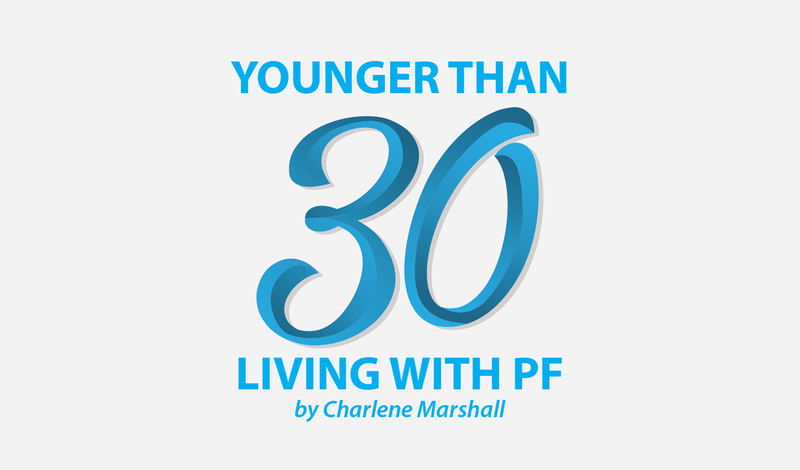 My purpose has changed partly because of the physical and physiological development of IPF, but it also has changed based on the ways I now want to spend my time. This is especially true if my life will be shortened as a result of IPF. Not only has my purpose in life changed, but I also have come to realize that I no longer know what my purpose is for this life. Having been diagnosed with the life-threatening illness as a young adult often leaves me thinking, What do I do now? Thankfully, my career is still intact — despite this disease trying to shut down my lungs. I still am in a social work and social services environment where I am privileged to work with families each day. I adore my job, and it brings me great purpose, pleasure and opportunities for further development. I am lucky to work with supportive colleagues, managers and volunteers. As such, I want to protect this aspect of my life with every ounce of me right now. It is a pillar of light in (so many ways), amidst such dark times. But where does that leave the other plans I had for my life? A wedding is currently out of the question. Although I am not in a relationship that would warrant such a commitment at this time, the expense also makes me wary. I suppose weddings don’t have to be expensive, but the one I envisioned in my planning as a little girl was quite elaborate and traditional. With medical expenses and an uncertainty of the future, I am not willing to proceed with the plan of having a fancy wedding. There are other priorities for me right now, which include regular medical appointments, planning for transplant, working and taking care of my physical needs. So much for the plan of a wedding — for now anyway. My plan to have a family also is out of the question right now. This is because my body physically is not getting any better, and I am not willing to put my heart and lungs through the difficulty of starting a family. I also am not willing to risk passing on this disease to a child if there is even a slight chance that it is genetic. 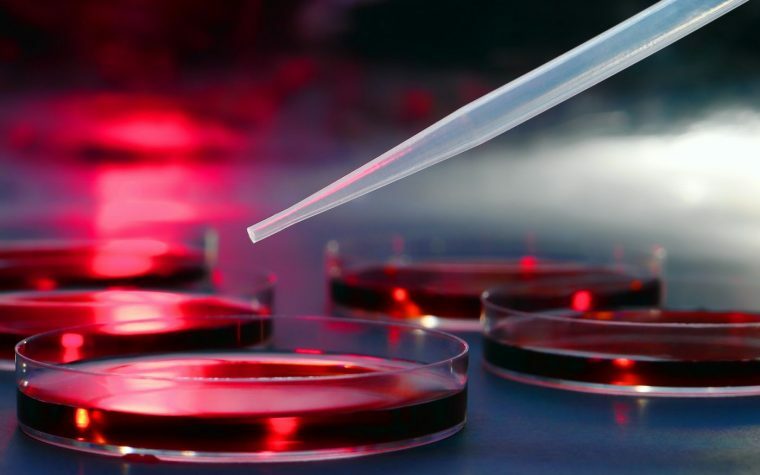 Although I have been told it is idiopathic, meaning there likely is no cause, I do not want to consider having biological children until the risk has been ruled out completely. I suppose I could adopt, but with failing health, I don’t think I could do that to a child. Having the occasional vacation is a plan that, like work, I am trying desperately to grasp. While traveling can be difficult with IPF and oxygen, it is not impossible. My biggest barrier right now, of course, is the financial aspect, but I know my health would pose a challenge to plan a trip as well. If I can get new lungs, then traveling certainly could be back in my plans, but right now it is a plan that will have to be obtainable only if I have a future. When IPF impacts all the plans you had for yourself as a little girl and while growing up, it is very easy to be left feeling lost and confused. I like to think that this life might lead me to a new purpose — one that maybe involves advocacy and public speaking about organ donation and IPF, but it is hard to know. However, the one thing I do know for certain is that I am constantly asking myself: What is my purpose now? Tagged diagnosis, IPF, life, purpose. I just became 72 years old. I have been fighting IPF for 10 years. As long as i stay away from humidity i do well, heat also affects me. I also have lots of joint pain and have used all kinds of producds to alliviate. I gave up buying otc and prescription and started tinkering with different formulas for topical pain relief.after many trials we came up with a formula that takes my pain away. Tried it at a sports facility and it help. We now formed a company to get the product to market. So dont give up,there is pupose in your life you will soon find it. I receive your news via email which I signed up for last year. How come every time I want to see an article, there is a long loading popup asking me to join and sign up for email service. I already did that which is how I get these articles. Please stop the annoying popups. Thank you. I am a PF patient.